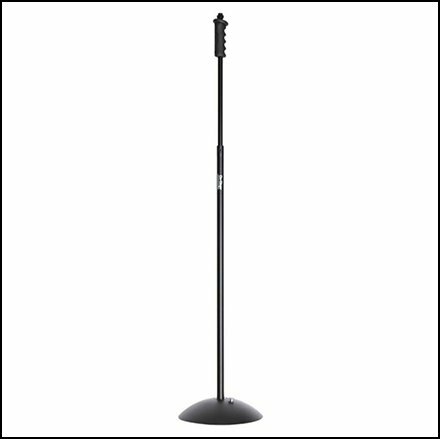 Designed with professional and working musicians in mind, the MXL 603 PAIR Instrument Microphones deliver the natural acoustic properties you need for overhead drums, piano, string instruments, and more. 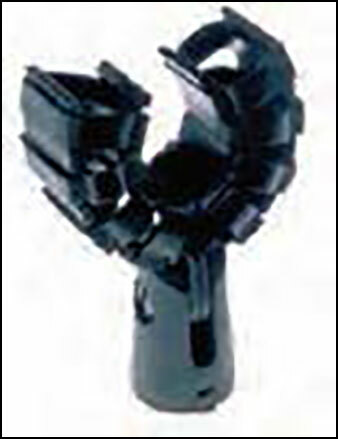 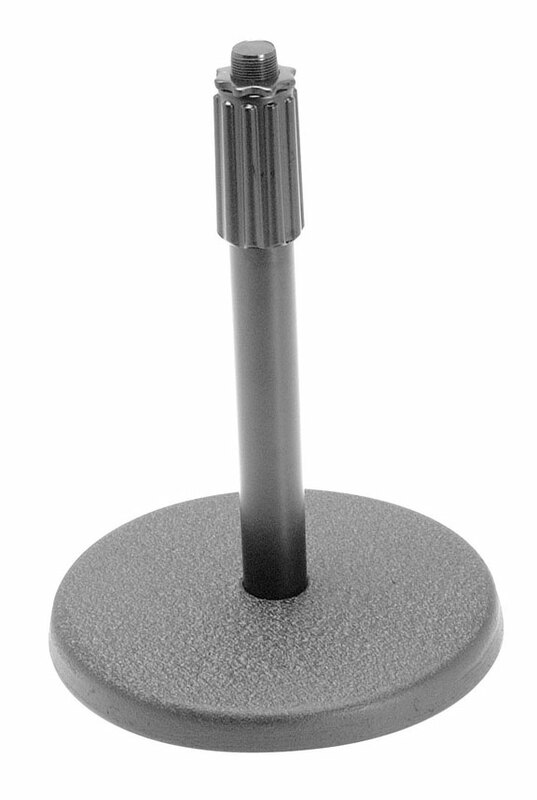 6" Base, height adj:9-13". 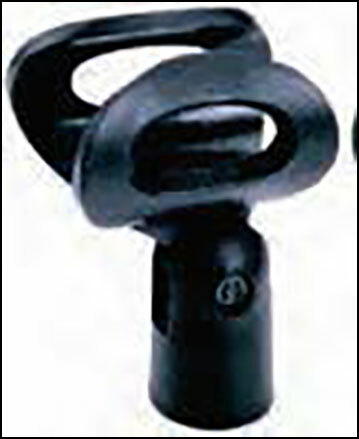 Black base, black shaft. 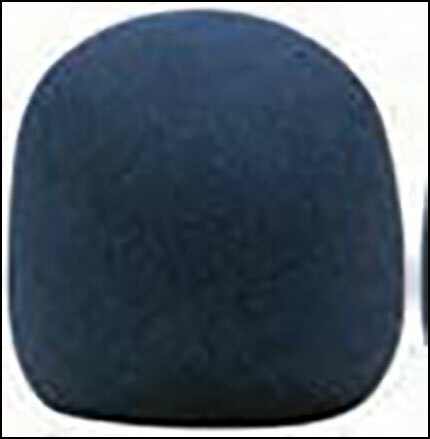 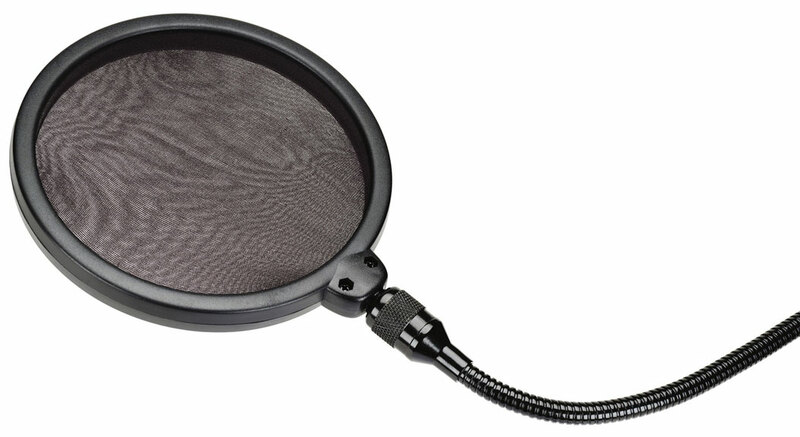 This nylon mesh pop filter reduces vocal popping and sibilance. 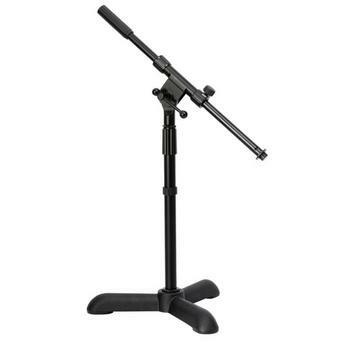 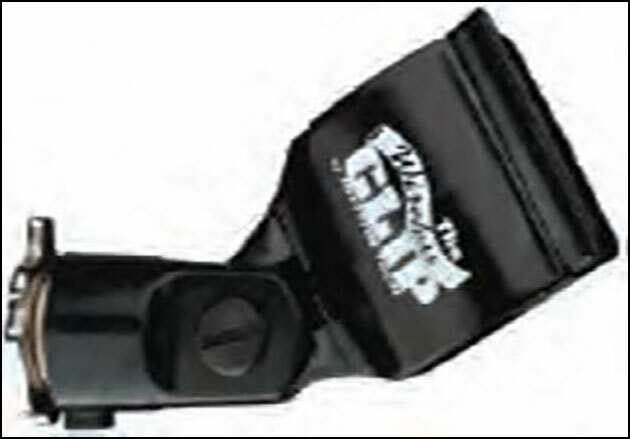 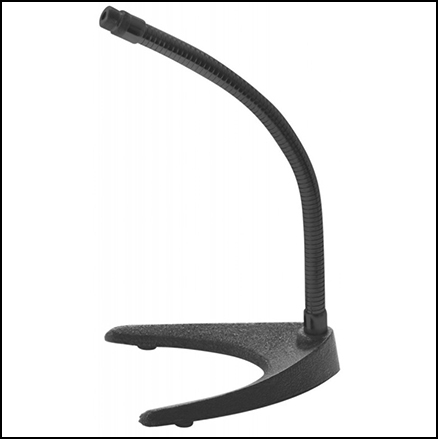 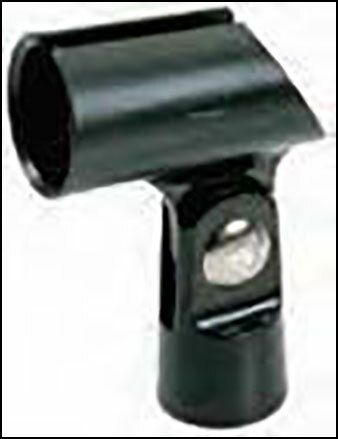 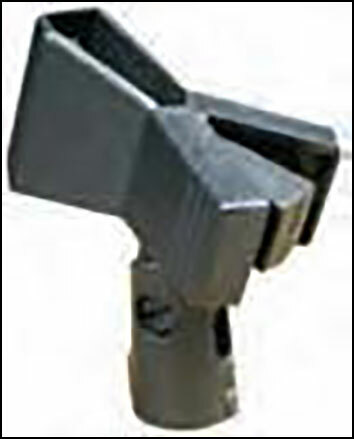 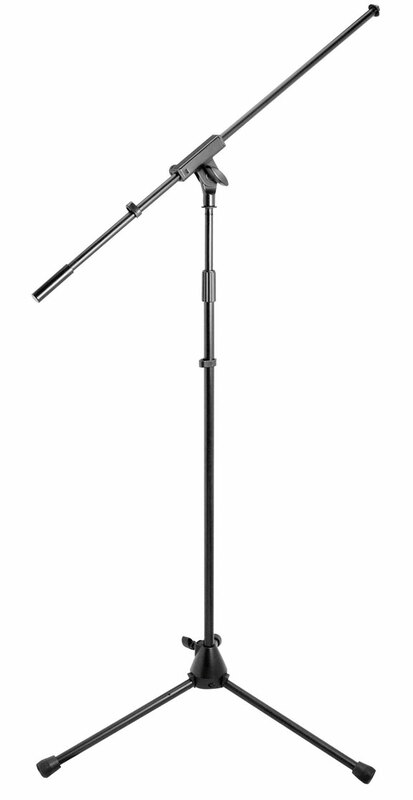 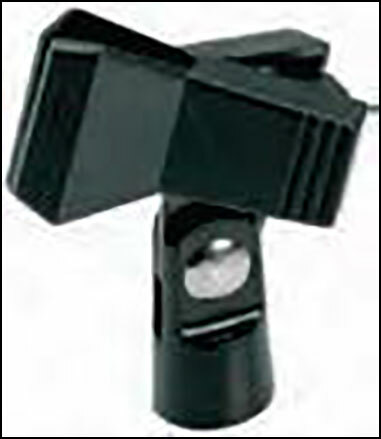 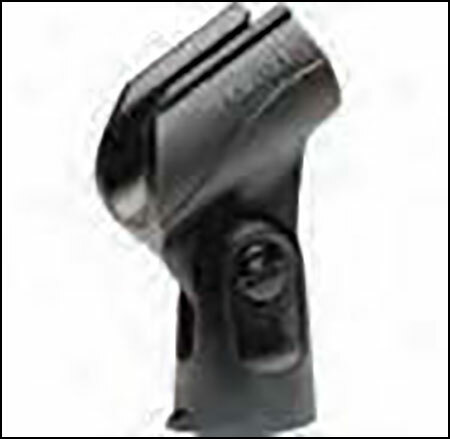 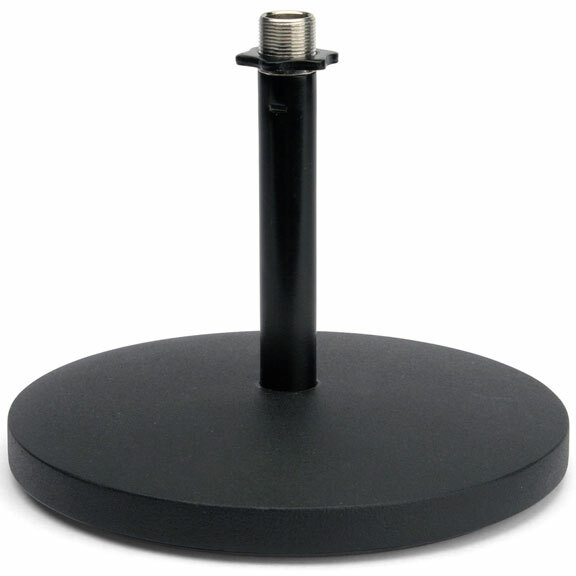 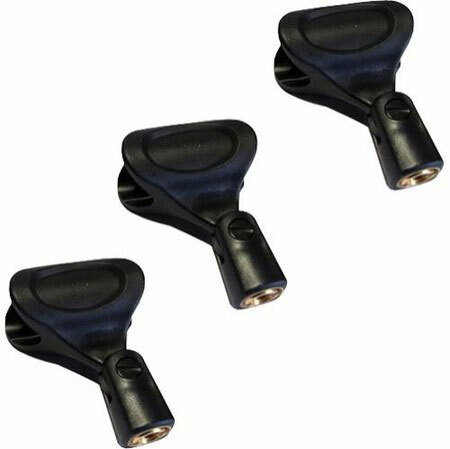 Includes a universal mic stand mounting bracket with flexible metal goose-neck.